Practice in Practice – Love. Life. Practice. This entry is being written from a hospital bed, so I’m not going to make it very long. 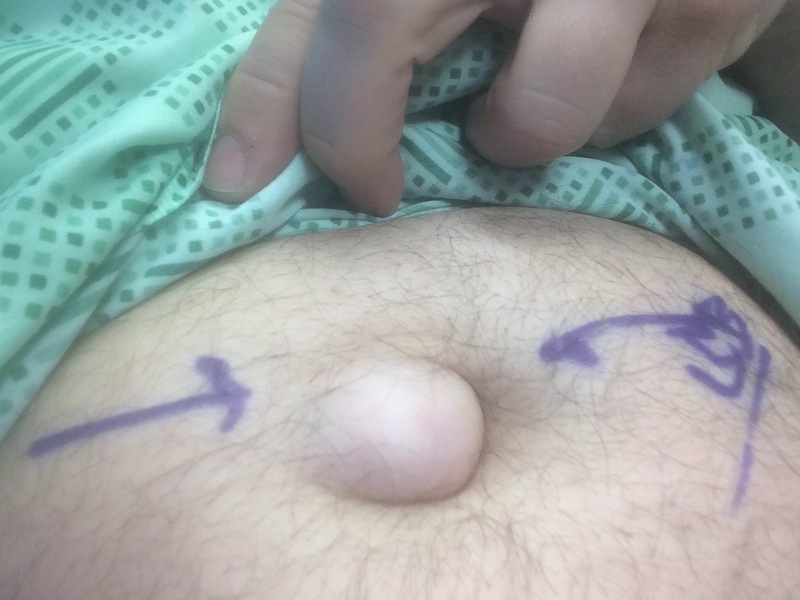 It’s a minor procedure, just a little hernia repair, but it is a different situation. I don’t usually spend a lot of time in hospitals, at least not as a patient. It means I’m outside my comfort zone, and in about as hazardous a situation as I get into these days. All I have to say is that the benefits of all of my practices- meditation, journaling, diet, exercise, connection, communication, presence- come into play when I’m faced with a different situation such as going in for surgery. This is where it all gets tested, and this is where it all bears fruit. So if you’re ever wondering what’s the point, this is the point.